This is a great Blog……..lots of interesting recipes. It was fun to be with you and Eric for the Wawa gathering. 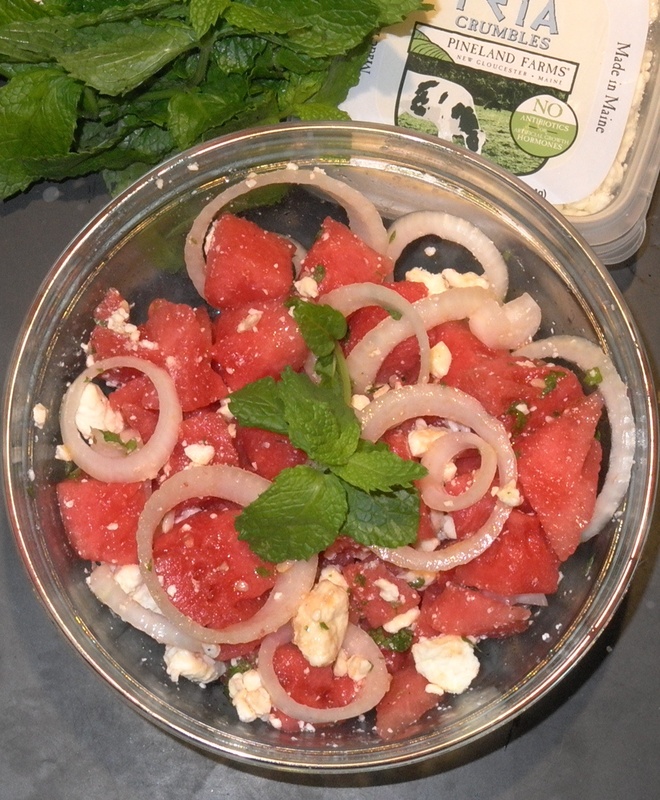 I am going to have my Red Cross friends up to Wawa this weekend and will serve the Watermelon/mint recipe……….thanks for sharing.